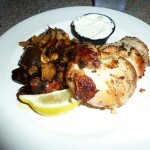 We have always heard great things about Cava Mezze restaurant, and it took us way too long to finally dine at their Gaithersburg location this past summer. 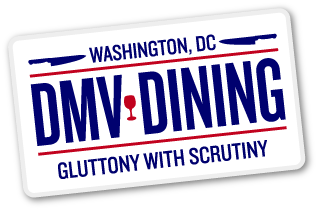 After going once, we were immediately hooked, and only wished their restaurants were a little closer to us. 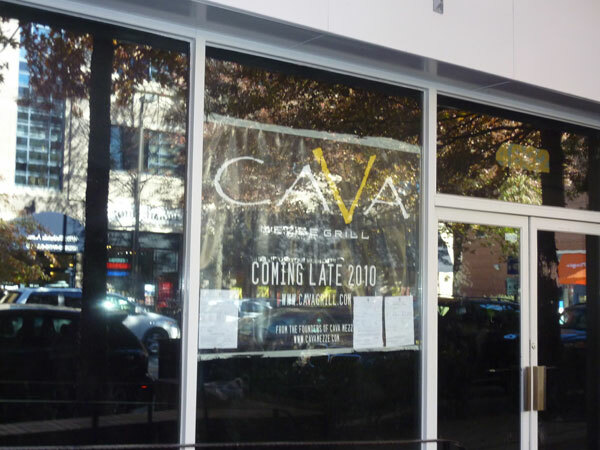 Well, it may not be the full restaurant, but Cava Grill, an offshoot casual eatery, will be opening up on Bethesda Avenue come this December. The difference between Cava Mezze and Cava Grill is that, instead of a full restaurant with table service and various Greek small plates, the Grill will be more of a fast-casual place. Diners can choose in an assembly line fashion what they want on their pita and souvlaki sandwiches, similar to a Chipotle model. 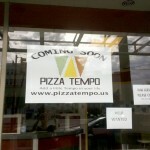 We, for one, are very excited about this, especially since it will be another nice, inexpensive lunch option in the area. You also don’t need to visit the Cava restaurants in order to enjoy their delicious and unique dips. It is somewhat well known that Cava is now selling their dips at area Whole Foods and Mom’s Organic Markets. 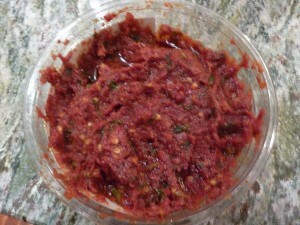 They offer selections of traditional hummus, spicy hummus, eggplant and red pepper dip, and spicy harissa. As we mentioned already, we’re big fans of the Bethesda Central Farm Market, and this past weekend we were fortunate enough to stop by on a day where Cava had a table out. Some of the other vendors said how excited they were since about this as it was the first time Cava had been back since last year. 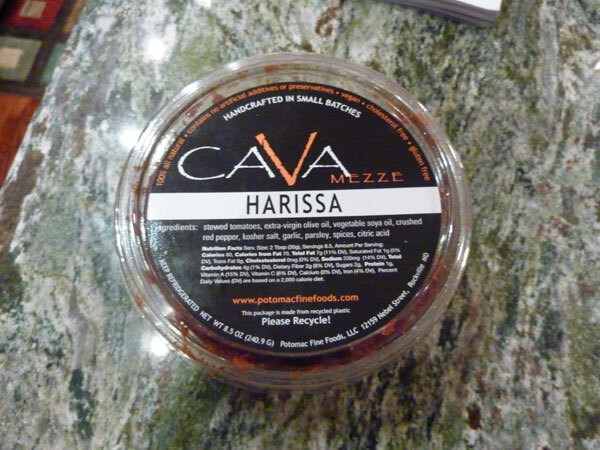 We were able to sample the different dips and, after some debate, decided to bring home some harissa. What makes this dip different is the combination of stewed tomatoes with the red pepper flakes, olive oil and other spices. Before you know it a wave of spice hits your mouth after the first bite. The flavor combination is great, but we’re warning you now not to eat too much of it at a time, unless you can handle the heat of course. Next time, I say we get the roasted garlic hummus and skip the spice. 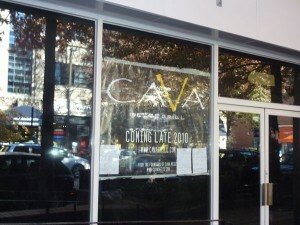 Cava Mezze also has plans to open a Clarendon location in the next few months, and is also scouting more Cava Grill locations in DC.